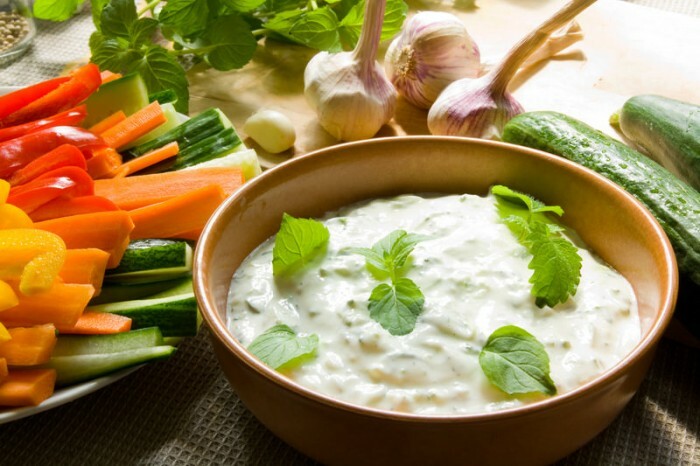 A classic Egyptian snack, Salatit Zabadi, is the Egyptian cousin of the Greek dip tzatziki. Zabadi is traditionally served as one of a number of mezze style dips (hummus, baba ganoush) alongside warm pitta bread and salad. 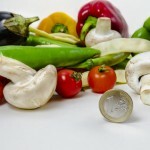 Follow a recipe; Follow food safety and hygiene rules; Tidy away; Chop using the bridge/claw technique safely; Snip herbs with scissors; Use a colander; Crush garlic. Colander, Knife, Chopping board, Bowl, Spoon. 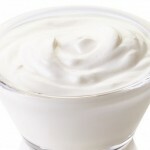 Drain the yogurt of any liquid to make it as thick as possible. First slice the cucumber into very thin slices, and then dice them. Place the diced cucumber in a bowl and sprinkle with salt. Leave for one hour. Drain the liquid from the cucumber and add the yogurt, garlic, mint and olive oil. Garnish with a mint sprig and serve with warm pitta bread or vegetable sticks.